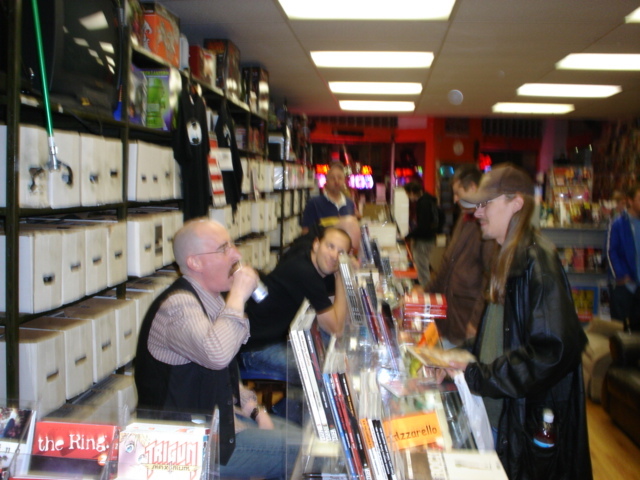 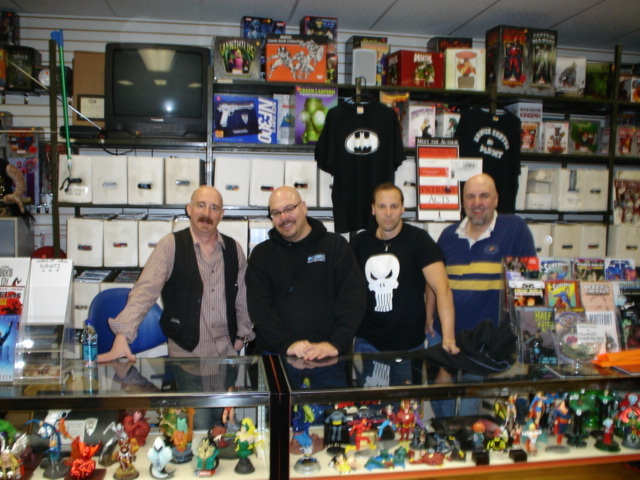 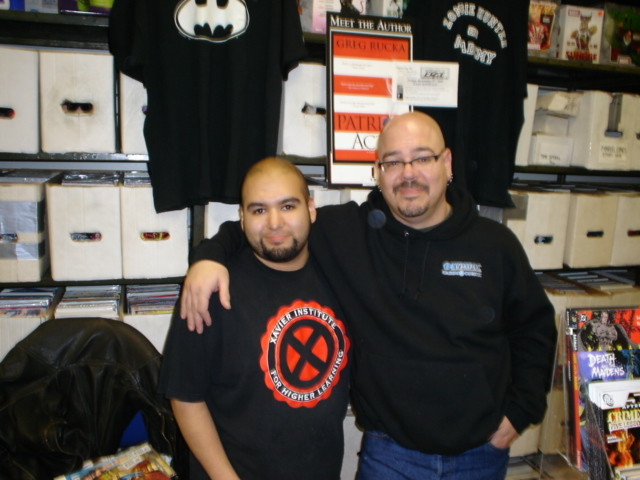 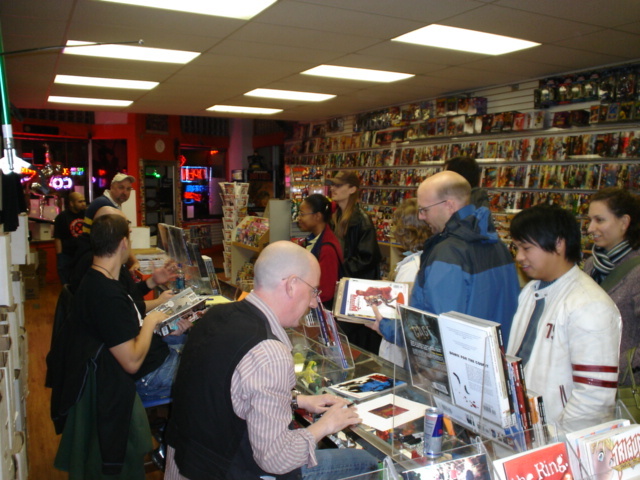 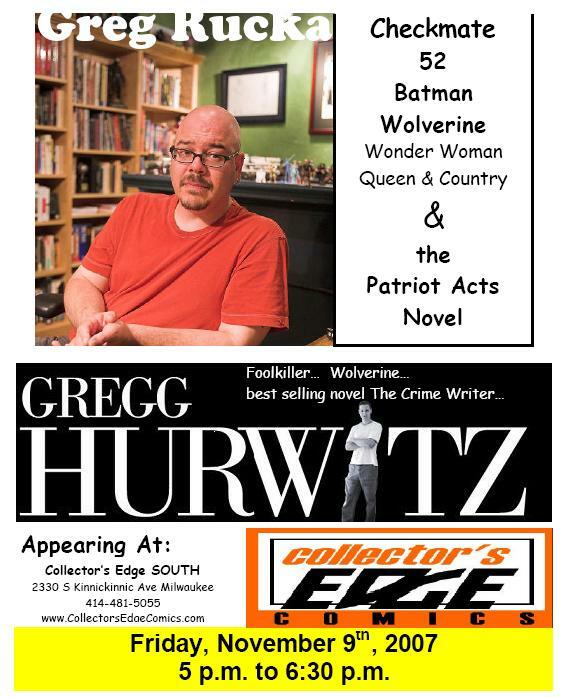 We had the pleasure of having Greg Rucka (Checkmate, 52, Batman), Gregg Hurwitz (Foolkiller, Wolverine) and Brian Azzarello (100 Bullets, Sgt. 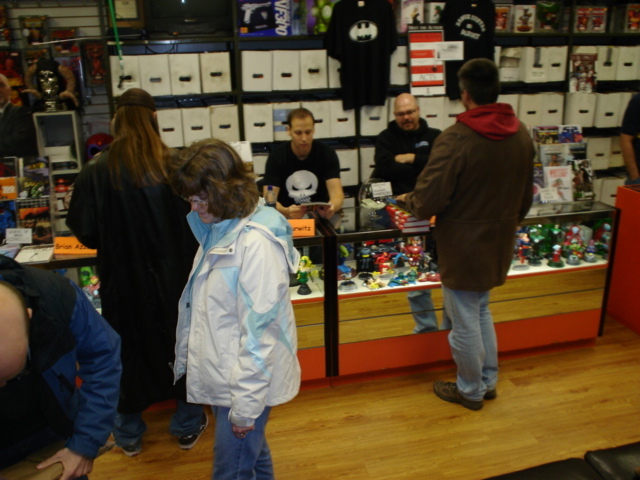 Rock) visit our South location for an in-store signing. 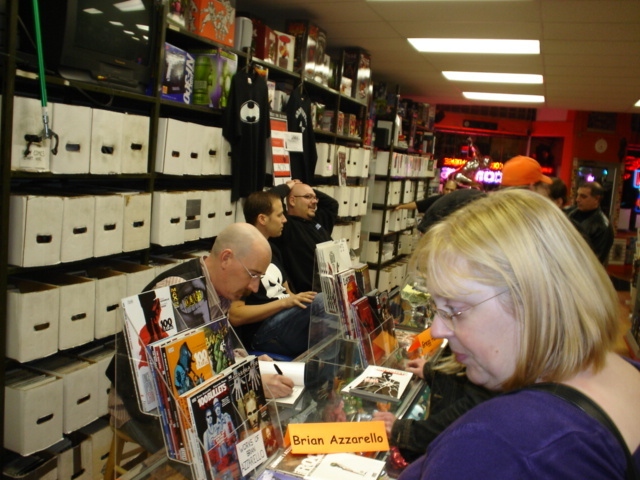 Brian Azzarello was a last minute addition and a great surprise. 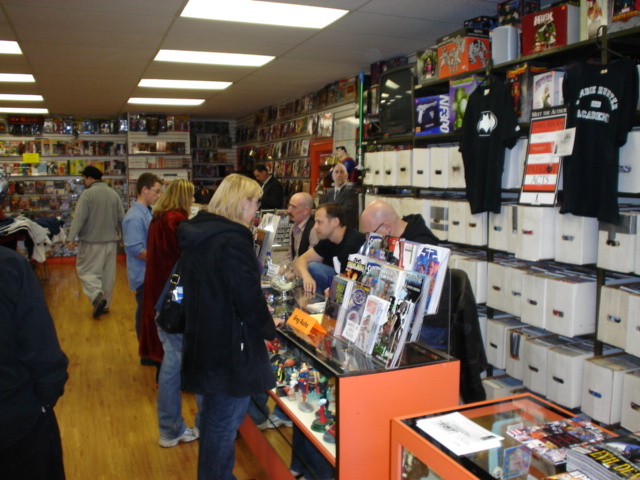 Thanks For Shopping The Edge!